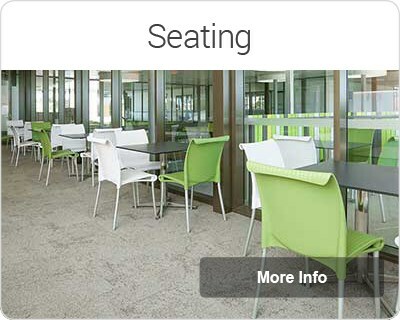 Empire Office Furniture has over 35 years' experience in providing high quality commercial furniture and office fitout furniture to businesses in Brisbane, Sydney and throughout Australia. 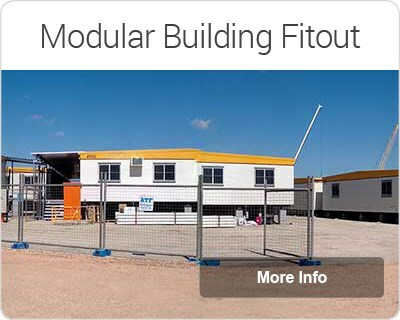 Our Sydney showroom in Lidcombe makes fitting out your New South Wales business a breeze. 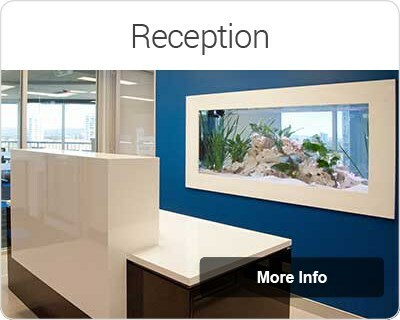 Talk to the team directly to create a productive, attractive space through our office fitout services. 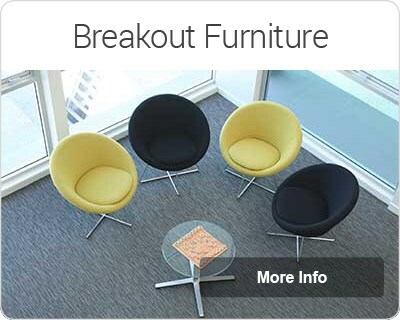 Our office furniture fitouts are designed to give you a stylish and functional office space for the best value for money. 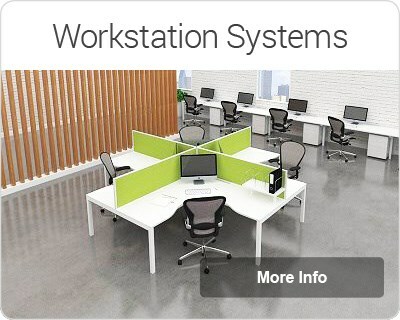 Here you can view our huge range of high quality products including workstation desks, meeting furniture, storage solutions, height adjustable furniture and seating. From small scale office fitouts of five to ten desks through to office fitouts of 200 to 300 workstations on single and multiple sites, our office furniture can help create a stylish and productive new environment for your team. 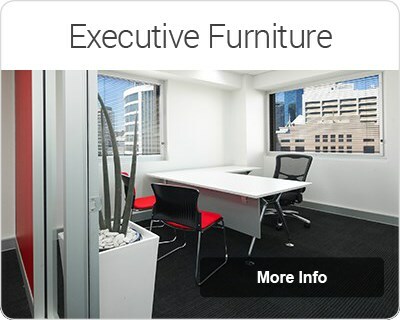 Empire Office Furniture has over 30 years' experience in providing high quality commercial furniture and office fitouts to businesses in Brisbane, Sydney and throughout Australia. Our Sydney showroom in Lidcombe makes fitting out your New South Wales business a breeze. 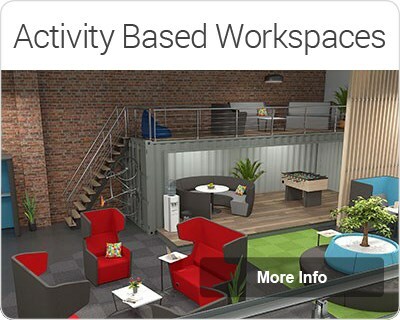 Talk to the team directly to create a productive, attractive space through our office fitout services. 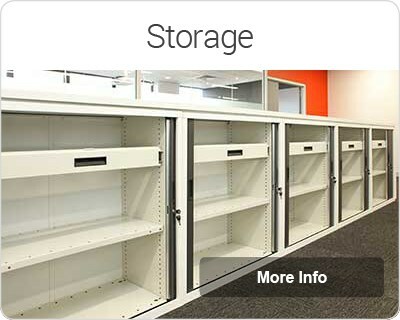 All of our office products are backed up by our complete office fit out service. For larger or more complex projects, Empire has an experienced and dedicated Corporate Projects team that can manage the whole process. This will ensure you get your new or existing business functioning in its new premises as quickly as possible, with minimum disruption to daily processes. 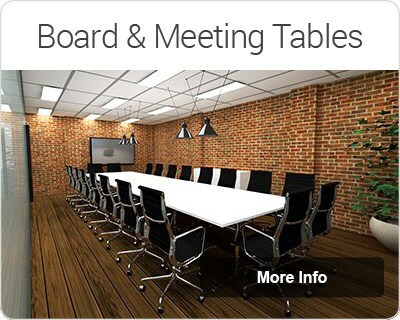 Here at Empire Office Furniture we understand each business is unique, which is why we offer custom solutions to match your style, layout and budget. Whatever the challenge, our team of office fitout specialists can help. Aside from our experienced sales consultants, our dedicated team includes project managers, installers and delivery staff. Specialised trades can also be called upon as needed to provide additional services. 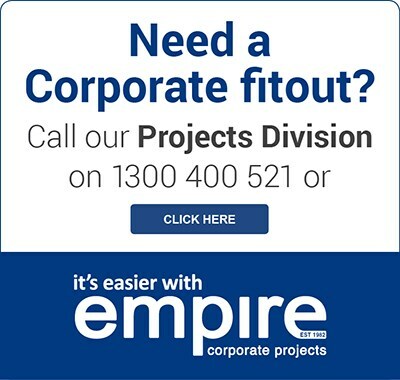 Empire Office Furniture provides a complete office fit out service to clients in Brisbane, Sydney and throughout Australia. For on time installation at great value for price, talk to Empire today! Our office fitouts are designed to give you a stylish and functional office space for the best value for money. 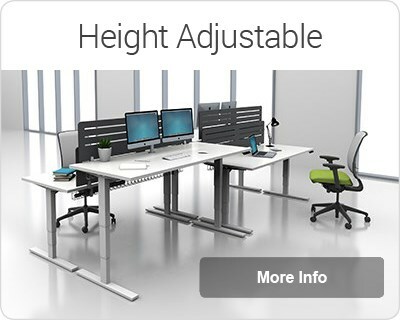 Here you can view our huge range of high quality products including workstation desks, meeting furniture, storage solutions, height adjustable furniture and seating. From small scale office fitouts of five to 10 desks through to office fitouts of 200 to 300 workstations on single and multiple sites, our office furniture can help create a stylish and productive new environment for your team.